Discover the most scenic side of the mountains and experience thrilling moments guided by the "Alpin Guide" outdoor pros. 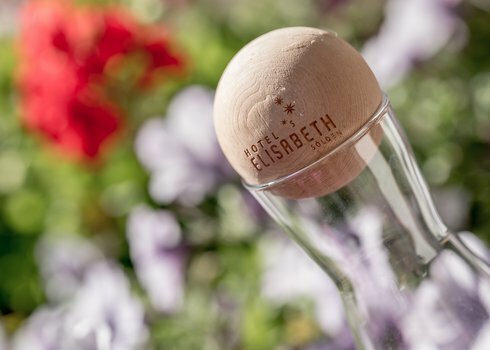 Explore Ötztal's breathtaking mountain landscapes with the professional "Alpin Guide" team that takes you safely to the most popular vantage spots. Alpine experience, surefootedness, an excellent physical shape and perfect motivation are absolutely required for a high Alpine tour. 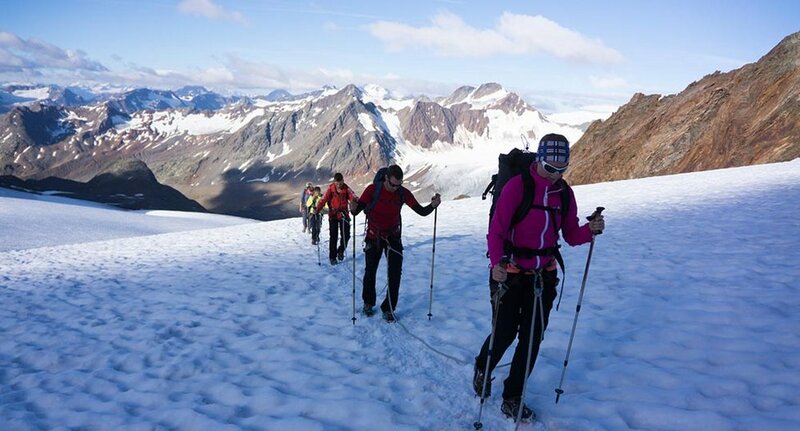 Choose from mountain trekking adventures, peak conquests or multi-day mountaineering tours. 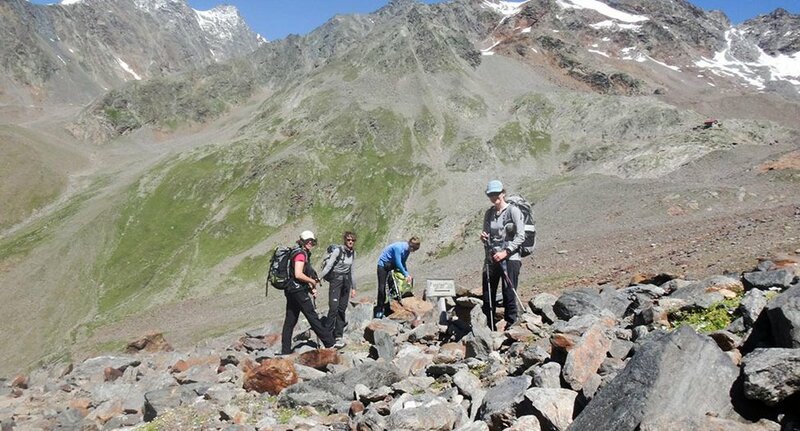 Only certified guides are at your disposal, they know the Alpine surroundings like the back of their hand. Appropriate equipment and special Alpine rules are an absolute must. 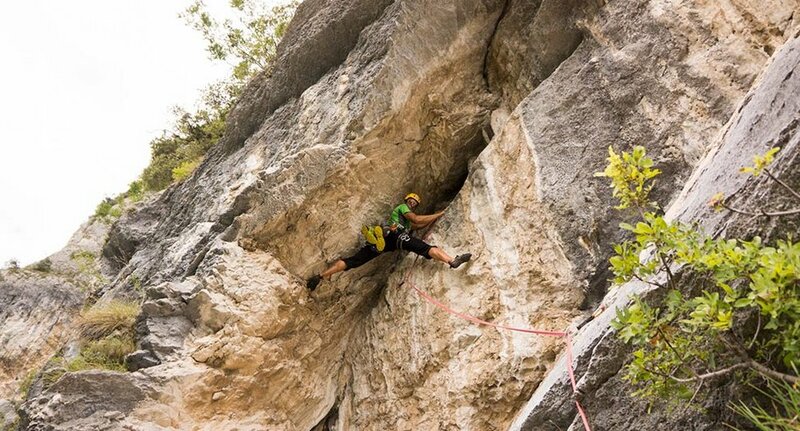 The outdoor pros offer also myriad other thrilling activities throughout the seasons: rock climbing, via ferrata tours, mountain biking, paragliding, canyoning, river rafting and a lot more. 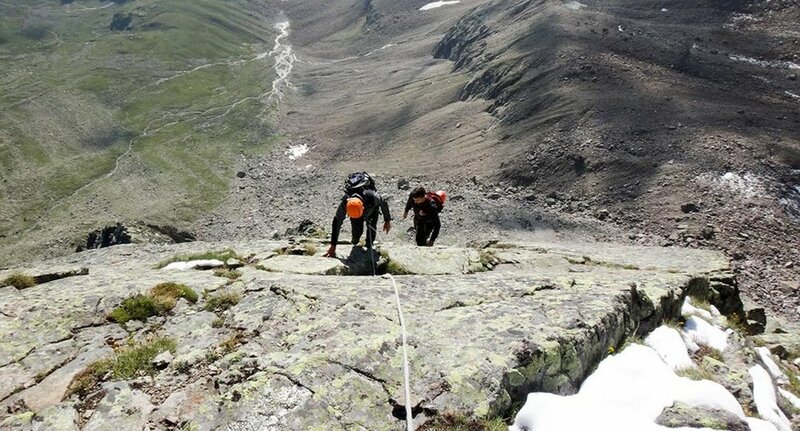 "Alpin Guide" is the right address when it comes to varied adventure sports in Ötztal.